See how simple it is? Brilliant. 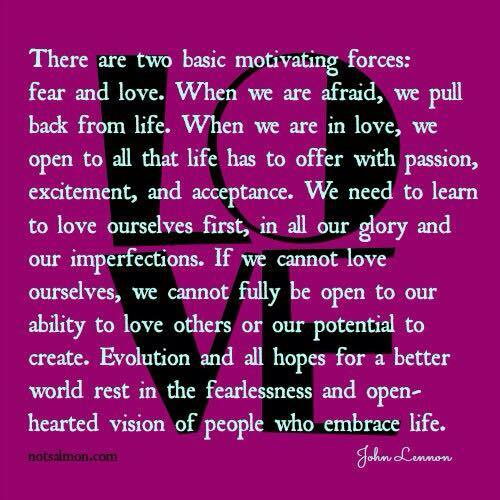 Such a clear and simple reminder that fear leads to comparisons and competition, while love allows us to see other’s gifts and beauty. Thank you for sharing these crucial insights, Laura!